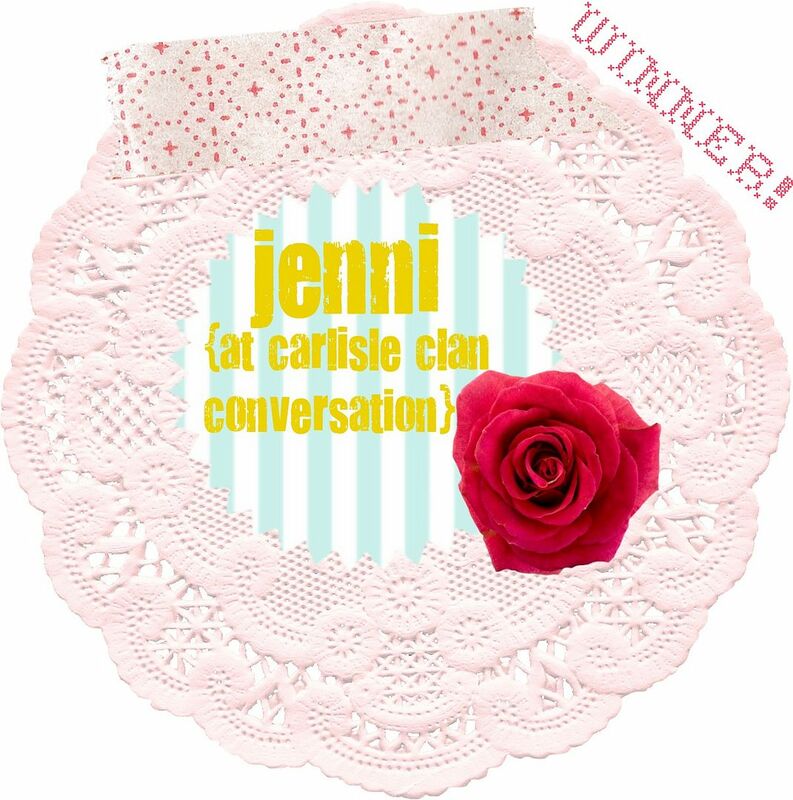 congratulations, jenni! your valentine's day just got a whole lot sweeter! So excited, what an awesome surprise this morning! Woot woot! yay for jenni!! woo hoo!! !